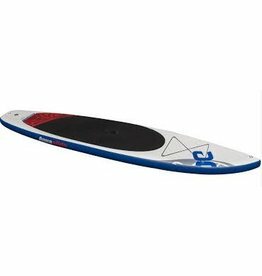 These boards are durable enough for you to take on a whitewater adventure, and compact enough to roll up and fit in small spaces. 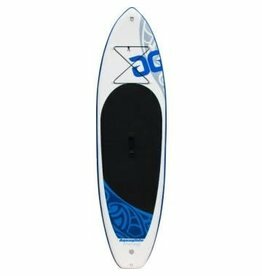 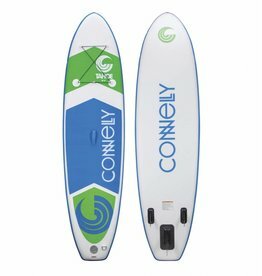 This exceptionally light, low profile inflatable SUP is perfect for those who want to take their paddleboard adventures on the go. 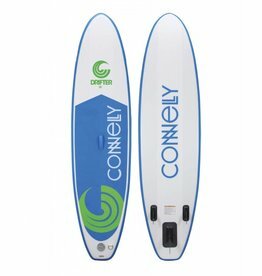 Durable enough for you to take on a whitewater adventure, and compact enough to roll up and fit in small spaces.